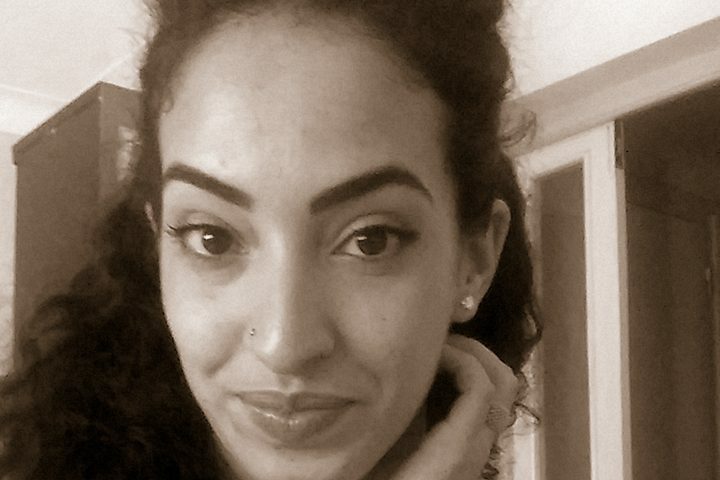 Ilham Mounssif, 22 years old, has Moroccan origins but she has been living in Italy for 20 years. 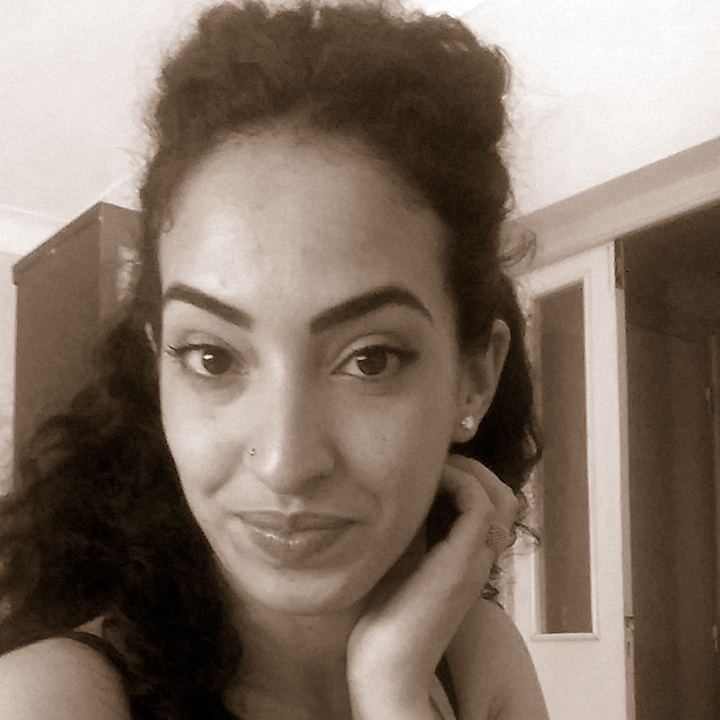 Graduated in International Relations in Sassari, she is currently white beret for the NGO Progettomondo Mlal, based in Verona, for a project of development cooperation in her home country, in the city of Beni Mellal. In March she was awarded at the Chamber with a prize conferred to the best Italian students in some disciplines, being the same day protagonist of the sad incident of the denied access to Montecitorio. She collaborates with some online newspapers and she is activist for the Italian movement “Italiani senza cittadinanza”, fighting for the approval of the citizenship reform.